The other day we received a message via Facebook that the Chanel prices have changed again starting from 1 November 2017. Well, it has been 2 months since we talked about the price increases, so I guess this inevitable. 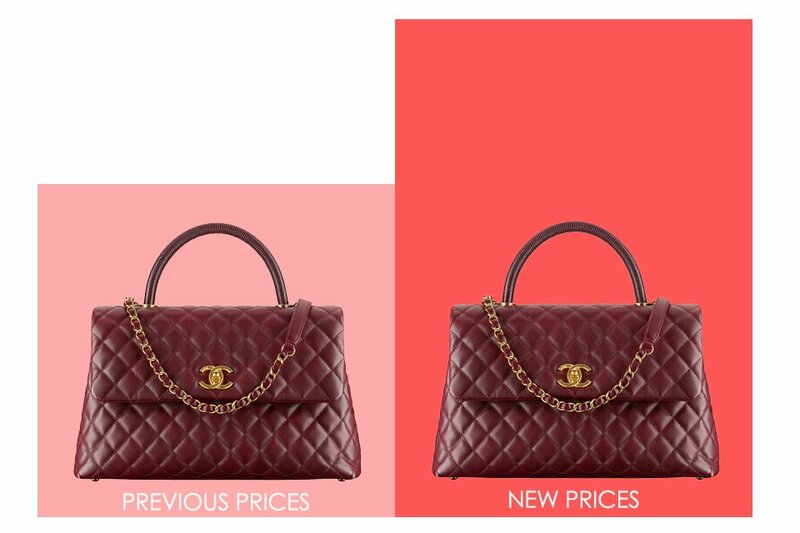 Chanel price increase in the US, but only for the Coco Handle Bag. 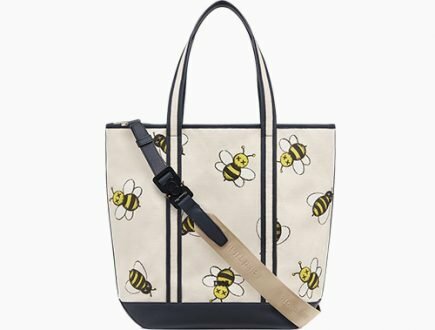 The prices of the Gabrielle Bag have been increased in the UK. Singapore, Hong Kong and Japan experienced up and down for the upcoming classic handbags. For example, the Trendy CC prices went down while the Coco Handle Bag prices went up. Seasonal bags weren’t affected (Yeahhh!!). Which handbags did increased in prices and which didn’t? 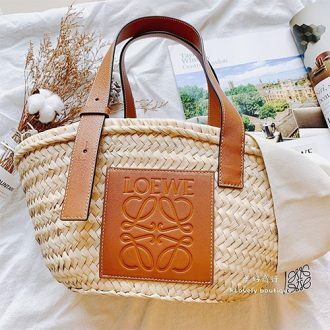 Except for Malaysia, the prices of the upcoming classic handbags like the Trendy CC Bag, the Coco Handle Bag and the Gabrielle Bag have been changed. The Trendy CC Bags have dropped in prices while the Coco Handle Bag went up. The Gabrielle Bag was increased as well. Malaysia didn’t experienced price increase on their upcoming classic bags, but instead the prices of the classics went up including the classic flap bags, classic wallets, the boy bags and even the classic WOCs. Seasonal handbags weren’t affected. Even the Business Affinity Bag hasn’t increased in prices. But then again, perhaps we shouldn’t consider this bag as an upcoming classic. Basically there is no real price increase in the US. But there is minor change on the Large Coco Handle Bag. There is a price increase from $4000 USD to $4600 USD, an increase of around 13%. Surprisingly the price Extra Large size of the Coco Handle Bag remained the same. Since the launch of the Fall Winter 2017 Collection Act 1, the prices of the Coco Handle Bags were acceptable. But now they have gone through the roof. Not only that, the prices of the Gabrielle Bag also went up. Something strange has happened in Singapore. The Trendy CC Bag prices went down instead of up. That’s good news right? But here is the bad news; the prices of the Coco Handle Bag have been increased. The new Gabrielle Bag prices have also jumped. If you check out the table below, you will see that the Trendy CC Bags actually has decreased in prices in very small percentage and while the Coco Handle Bag has jumped as much as 20%. The Trendy CC Bag prices unexpectedly decreased by 6%+, which is more than Singapore. However, the price of the Large Size hasn’t changed at all. 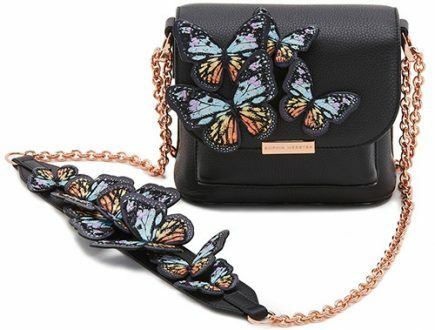 The Gabrielle Bag prices increased by as much as 9%. UPDATE: Chanel Boy Wallet prices has been increased, please go to this page for the latest prices: Chanel Classic Boy Wallets. Also the Coco Handle Bag has been increased as well, please refer to this page for the latest prices: Chanel Coco Handle Bag. Finally, some good news about Australia. There is only a price decrease and no price increase for now. The Trendy CC Bags have been decreased in prices, but only for the medium and large size. The price of the small size hasn’t changed. 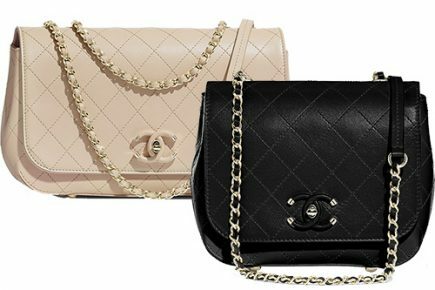 Chanel in Japan has the biggest price change but only for the upcoming classic handbags. 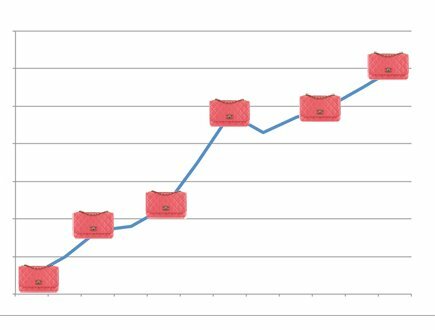 The prices of the Trendy CC Bags dropped a little bit while the prices of the Coco Handle Bags and the Gabrielle Bags have gone up. Pay a lot of attention to the Coco Handle Bag, because the prices went up by 16% – 19%. 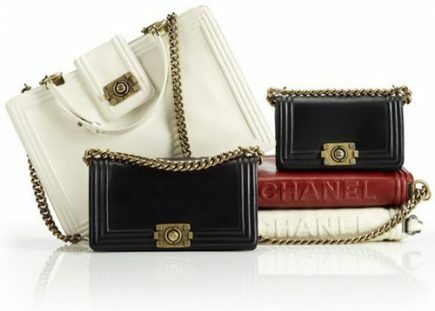 Last time when other Asian countries increased the prices of the Classic Bag Collection including the wallets, the Chanel prices in Malaysia remained the same. So I guess now it’s the moment for Malaysia to get a price hike too. The following items went up in prices: the Classic Flap Bags, the Boy Bags, the Classic WOCs and the Classic Wallets. 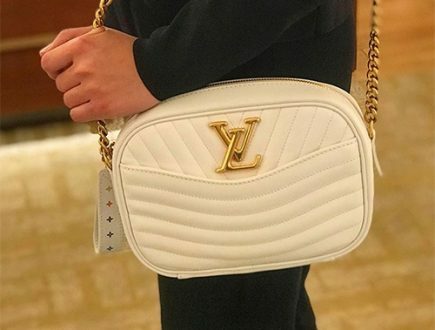 We will only cover the Classic Flap Bag and Boy Bag price changes here, you can check the latest prices of the other accessories here: Chanel WOC prices in Malaysia, Chanel Wallet Prices in Malaysia. In most Asian countries, the prices of the Trendy CC Bag went down but the Coco Handle Bag went up. What does this mean? The prices of the Coco Handle Bag went up in some countries as much as 16% – 20%. That’s a lot and we thought that such steep price increase could only happen to the Classic Flap Bag, Reissue 2.55 and the Boy Bags. We think the price increase happened because the Coco Handle Bag has become the new trend. It’s now very popular and the stock is limited. And to balance the demand and supply, Chanel increased the prices. Hate the prices, but love Chanel. So what do you think about the new prices? Hi.. may I know the price for coco handle mini size in France? Thanks. Hi, I recently bought a mini coco handle with lizard handle from Hong Kong boutique, HKD 31800. Your article says coco handle price remained the same, which is not true. I think there is at least HKD 7000-8000 increase for coco handles in Hong Kong. Appreciate your update as I’m quite worried that I was charged at the wrong price. Thanks. Hi Hannah, at the moment we wrote this article, the prices were still the same. We will do a check soon, the Coco Handle has gone up. November 15, 2017 price increases in USA. Actually my sa at a well known department store informed me she had confirmation from Chanel. No there hasn’t been a public confirmation but Chanel has let stores know and stores are passing this info onto clients. There are sas who speculate about price increases, but then there are those who actually look out for their clients and are truthful about actual increases. This happens to be one of those cases. Also it’s not just my sa that’s confirmed this but on the purseforum a number of other members have said the same. The increase on the coco handle is old news in the US. please will this increase also apply in the UK? I am going to the UK November 17th and plan to get the Chanel Classic Jumbo GW, which is currently at 4450pds. UK has no price increase for the classic yet, like the jumbo GW. Us prices are going up for all classics. This has been confirmed through multiple sources so not sure why you’re only talking about the coco handle. Hi, thanks for pointing this out. Chanel never tells when the actual date for the price increase is. In the past, there were several times that forums and some SA’s were spreading that there will be a price increase next week or next month etc… but it didn’t happened! Or it did happened but months later. And because of this we will only report facts and up until now the US prices for the classics haven’t gone up, but the Coco Handle did. Hi Taki, thanks for pointing this out, we will be monitoring this. Hi Coco, thanks for your feedback. We just noticed that there are not three sizes of the Gabrielle Hobo Bag. Chanel has released more sizes. We will update every sizes and prices as soon as possible. As for the different price of $29600 HKD and $32200 HKD, this is immediately corrected.